Fluke current clamps extend the current ranges of Fluke tools. The Fluke i1010 AC/DC current clamp is highly reliable, measures 1 A to 1000 A and provides accurate current reading without breaking the circuit. 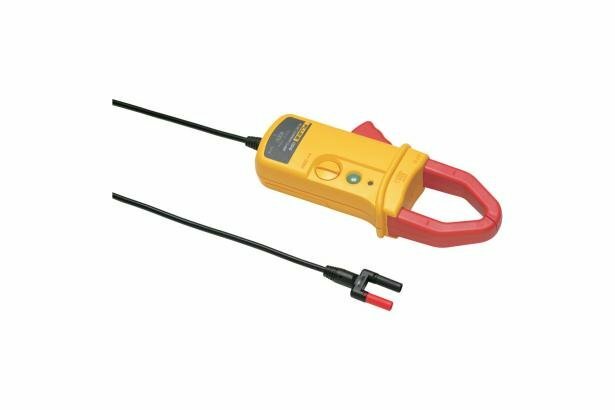 This clamp measures both ac and dc current with a large jaw, battery-powered Hall-effect probe that gives access to difficult to reach areas. Compatible with most Fluke multimeters.